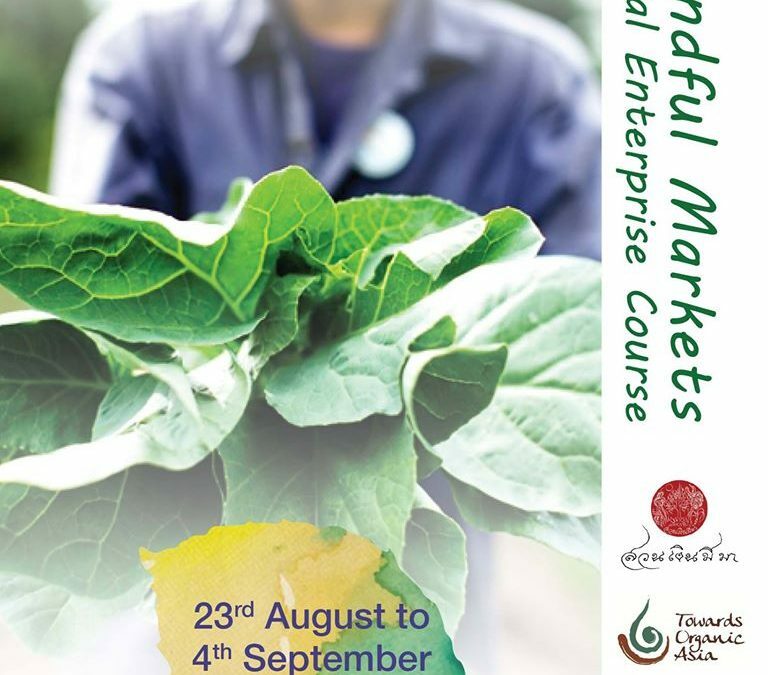 TOA invites you to join Mindful Markets Social Enterprise Course from 23rd August – 4th September, 2016. 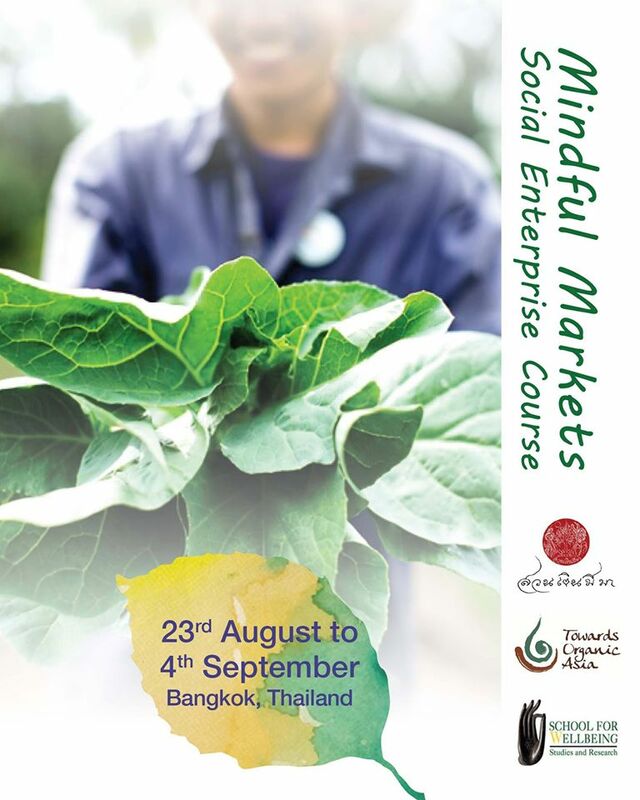 The course aims to inspire the concept of mindful markets social enterprises through the process of sharing and learning experiences and skills from successful social enterprises and at the same time recognize potentiality of participants to develop their own business plan. Moreover, to enable participants to start their mindful markets enterprises supporting the organic food for all movement.